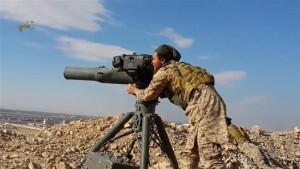 On June 15, the UN report would release a report that would state that Israeli authorities are routinely financing and supplying Islamic radical militants fighting against the legitimate government of Syria and its armed forces in the Golan Heights. The report that was penned by the United Nations Disengagement Observer Force (UNDOF) summarizes the period from March 2 to May 16, noting there’s a number of cases Israel would assist renegade armed groups. In total, there’s been sixteen such instances recorded by UNDOF.